Interconnected - If you've not yet bought this excellent book by His Holiness the 17th Karmapa, you now have the chance to buy the lighter, more easily transported paperback copy in the Centre's shop. We just uploaded some new videos to our YouTube channel. You can subscribe to new uploads on the channel. Summer closure - the Centre will close at 9.00 pm on Sunday 29th July and re-open at 2.00 pm on Wednesday 22nd August. If you turn up during this period we're afraid you'll only find locked doors! Clive Holmes will be teaching two weekend courses over the coming months: Establishing a Regular Practice of Meditation on the 21st-22nd July and Attitude of Gratitude on 1st-2nd September, immediately after our summer break. Ringu Tulku will be teaching on the Eight Consciousnesses and the Five Buddha Families on the 22nd-23rd September. Drupon Khen Rinpoche will be giving teachings on Mindtraining at Samye Dzong London on Thursday 4th October, 7.00-9.00 pm. This is prior to the Meditation Practice Retreat he will be leading at Samye Ling from the 8th-15th October. 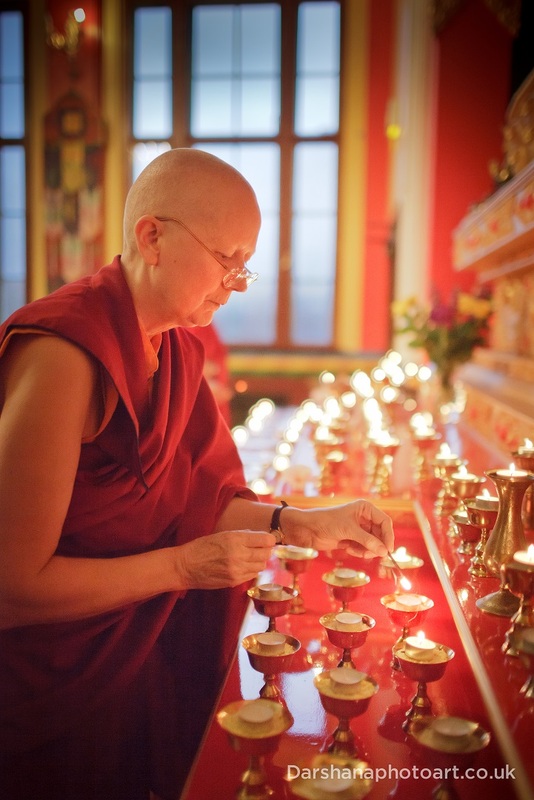 The celebration of 20 years of Kagyu Samye Dzong London will take place from Friday 6th to Sunday 7th July. 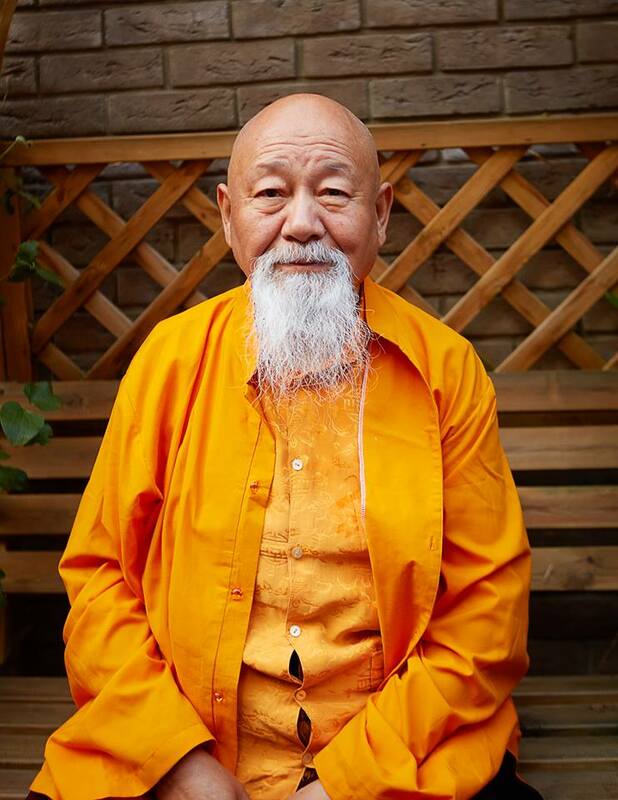 We are delighted to be able to welcome Choje Lama Yeshe Losal Rinpoche, the Abbot of Kagyu Samye Ling, to lead the weekend for which we now have a full programme. Everybody is welcome to attend all or part of the programme. If you are not familiar with the Guru Rinpoche practice you are anyway welcome to sit in on the practice and observe and meditate. If you wish to join in the refuge ceremony and take refuge, please let us know in advance. We hope to see as many of you as possible over the weekend. 9.00am - 12 noon Long Guru Rinpoche Puja. Offerings for the tsok of fruit, nuts, cheese, drinks etc are welcome, to be shared out and enjoyed together afterwards. 7pm - 8pm Confession to 35 Buddhas and Shinay meditation. 9.30am till 12 noon Guru Rinpoche Tsok. Offerings for the tsok of fruit, nuts, cheese, drinks etc are welcome, to be shared out and enjoyed together afterwards. 6pm - 8pm - 20th Anniversary celebrations with light entertainment, music and more. all welcome. 11.30pm - 12.15pm Guidance for Parents & childrens blessing with Lama Yeshe Rinpoche - children of all ages are welcome. To encourage interaction, we suggest the children bring a drawing they have made, or something else, to offer to Lama Yeshe at this time. A guide to Shamatha meditation is designed as a follow-up for those who have taken the introductory meditation courses run at the centre. Four Wednesday evenings from 6th June. Developing a Good Foundation takes place on Thursday evenings from 7th June and covers the four thoughts that turn the mind to the dharma and an explanation of taking refuge. Medicine Buddha instructions and practice will take place on Sunday 10th June. The Medicine Buddha puja takes place on the second Sunday of each month at the Centre and is a way to balance the phsycial, mental and spiritual health of ourselves and others. Finally, a reminder for those already on the Bodhicharyavatara course with Lama Zangmo, the next date is Saturday 16th June.